October was undoubtedly a good month in the world of alternative music, and three new album releases in particular were standouts. Before every artist launches a Christmas-themed album, let’s take a moment to relish in the great fall releases. 1) Panic! At the Disco. Despite the mixed opinions, ‘Too Weird to Live, Too Rare to Die,’ is doing well on ITunes–it debuted at number two on the U.S. Billboard 200. With the release, Panic! is also launching into an International Tour. You can catch them at the Fox Theater in Oakland on February 19th! 2) A Day to Remember. With the early release of the 10-track version of ‘Common Courtesy,’ exclusively on their website, ADTR left fans everywhere pleasantly surprised. The official 16-track album is currently available for Pre-Order on iTunes (for November 25th), but having already downloaded the initial 10-track album, I already have a sense of their new music. ADTR is wrapping up their current headline tour, which made a stop in San Jose in September, and is heading to Europe and the rest of the world in January. 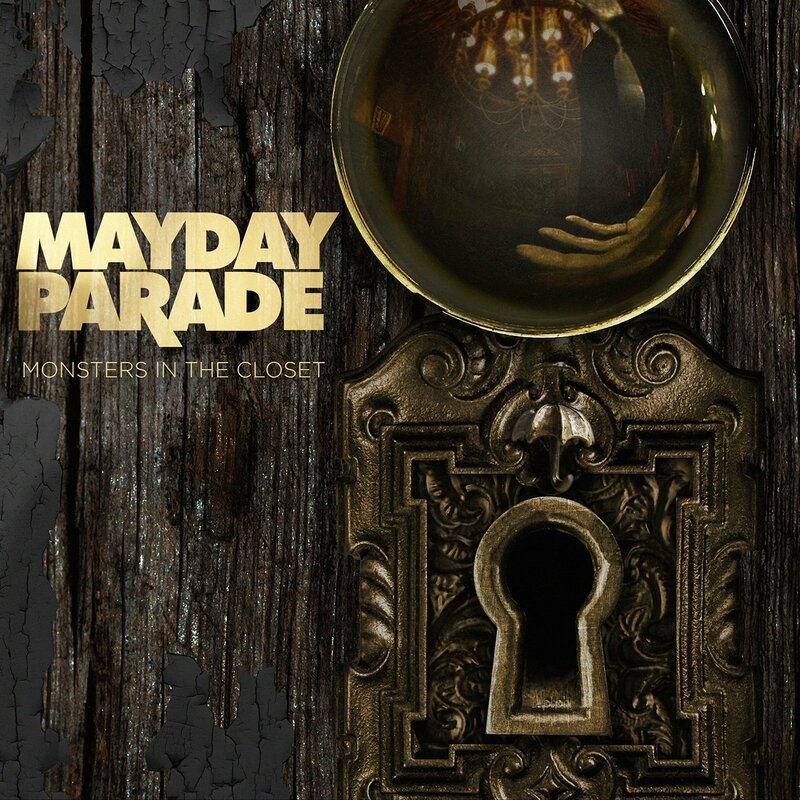 ‘Monsters in the Closet,’ released October 8th, is their fourth album since 2006. Mayday is the classic alternative/emo band–they’re Warped Tour veterans, they’re under Fearless Records, a label home to Pierce the Veil and the Summer Set, and have remained true to their emotion-soaked roots. From the dismal ‘Miserable At Best,’ from their 2007 album ‘A Lesson in Romantics,’ to ‘Angels,’ the closing song on their new album, Mayday has definitely evolved. The heartbreak and loss vibe remains prominent, but I’d like to think the guys of Mayday have learned a bit in the process. Part of the chorus of ‘Miserable at Best’ is: Because these words were never easier for me to say/Or her to second guess/But I guess/That I can live without you but/Without you I’ll be miserable at best. While in ‘Angels,’ a slightly more positive outlook is shown: Let’s toast to the lucky ones/To the girl that just broke my heart/I can’t breathe after all that you’ve told me/You took my heart and made me melt again. Mayday Parade is currently on tour, and they played in San Francisco this past monday, the 9th of November. They’ll be in the US until the end of November, and they’ll pick up the tour again in January in Europe. You’re considering A Day To Remember as alternative?? Panic! At the Disco and Mayday Parade are alternative and iTunes classifies ADTR as rock, so I used ‘alternative’ as an umbrella term to keep the headline concise.